A.I.M. 2: Clan Wars is another part to AIM action game. It has a lot of RPG elements, new missions and new areas to explore are available now. Many of the old clans dissapered. 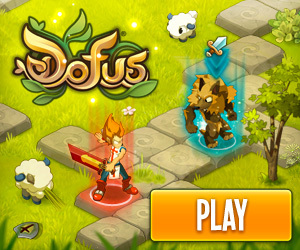 Take part in a great adventure, trade, meet freidns, fight with angry enemies.